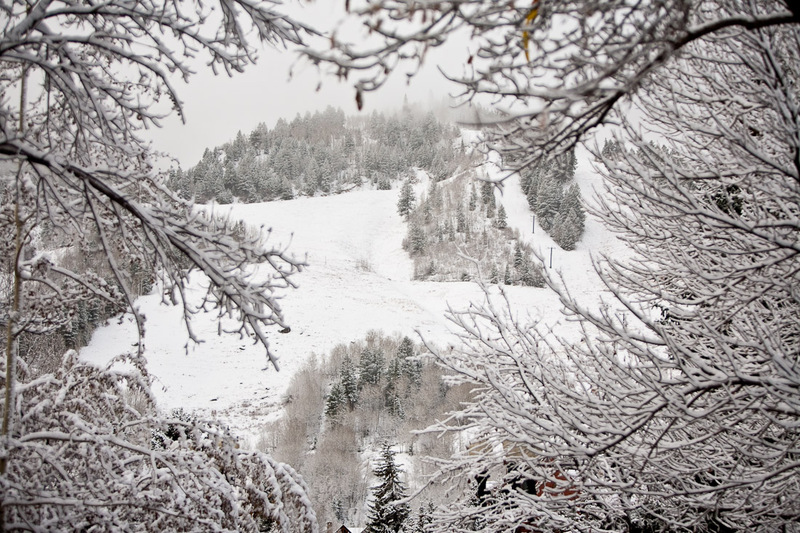 Over the last few weeks, much has changed in Aspen and in The Little Nell’s events department. First (and foremost) is the change of weather. The snow is here, and we are all thrilled! Following Mother Nature’s cue, the events team has also changed gears in every way possible. Summer is over and the new focus is winter ~ winter menus, winter parties and winter weddings. 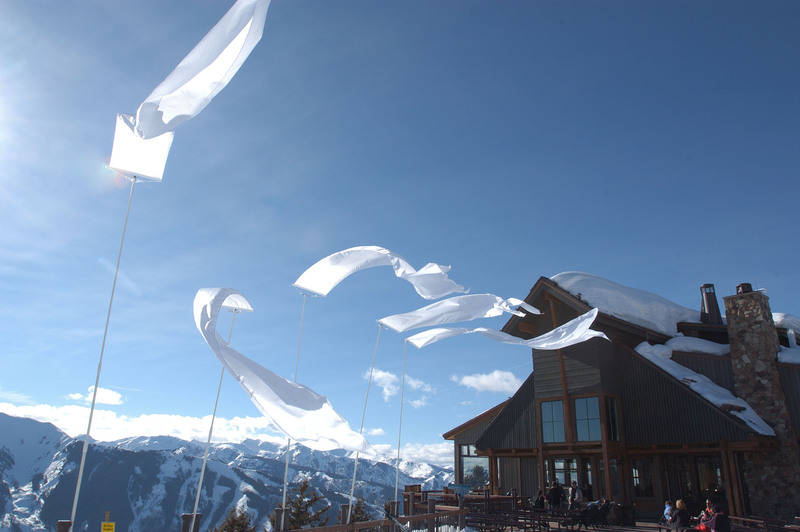 With Aspen Mountain opening on Thanksgiving Day, we are busy making last-moment touches to some of Aspen’s most spectacular holiday events. The excitement of employees, locals and guests leading up to the opening of all four of our mountains ~ Aspen, Snowmass, Highlands and Buttermilk. The Little Nell and Aspen Hospice partner to host the annual Loving Tree event and tree lighting ceremony at the hotel. It is a beautiful tribute and remembrance to those who have passed during the year. Champagne! For no other reason than it’s the holidays! Aspen Magazine’s holiday issue launch party at the Sundeck on top of Aspen Mountain, highlighting the best of Aspen Skiing Company’s on mountain dining. 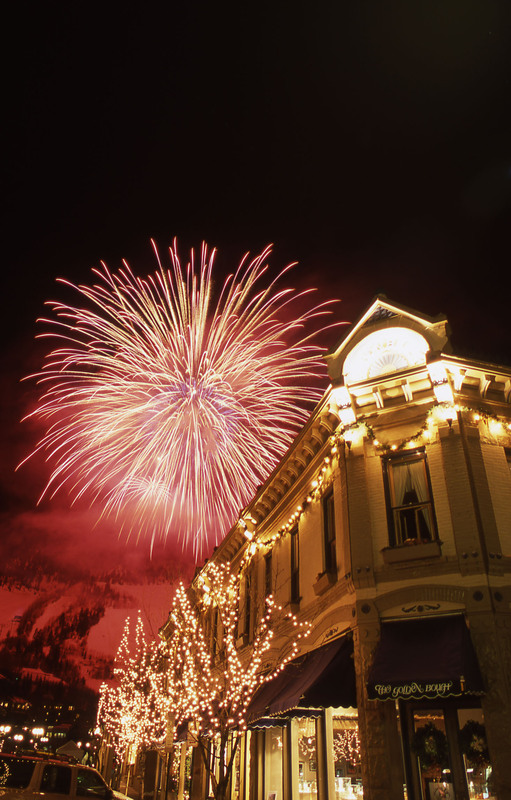 New Year’s Eve fireworks over Aspen Mountain…There is no better place to bring in the New Year than beautiful Aspen!